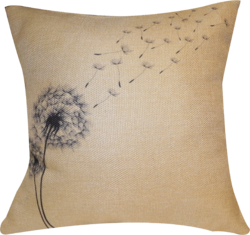 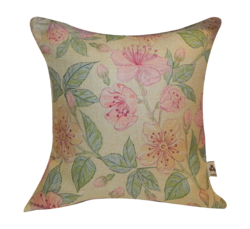 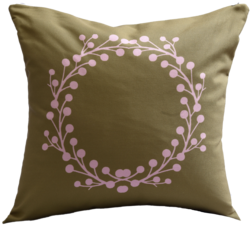 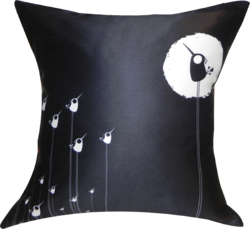 Our range of products include satin printed cushion cover, digital printed cushion cover, printed jute cushion cover, cushion cover, cushion cover ( canvas) and cushion cover ( cotton ). 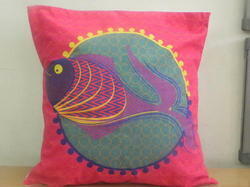 Size 18" X 18" , 16"X 16" , 12" X 12"
Cushion Covers can be designed as per art work required. 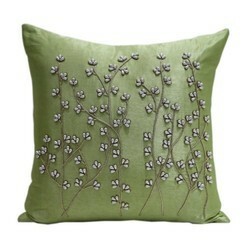 Size 12" x 12 ",16" x 16 ",18" x 18"
Fabric can be used as per requirement . 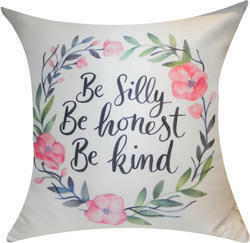 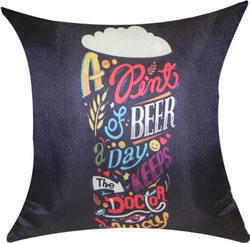 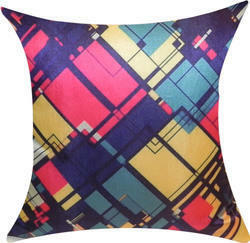 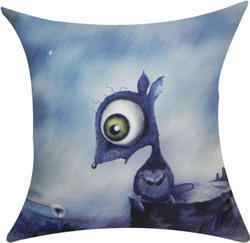 Size 12" x 12" , 16" x 16" , 18" x 18"
Size 12" X 12 ",16" X 16", 18" X 18"
We offer wide range of Printed Cushion Covers. 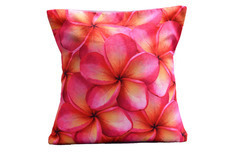 These are available in beautiful designs that would bring alive any room decor. 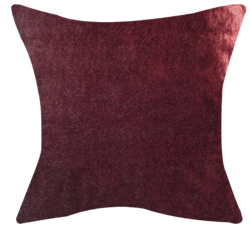 Made with Poly dupian , taffeta , velvet fabric. 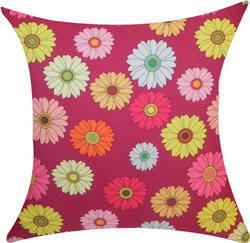 Comes in size 40cm x 40cm. 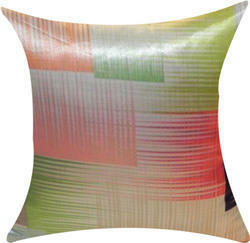 The cushion has been provided with a zipper to ensure easy usability. 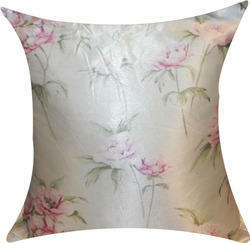 Customization available. 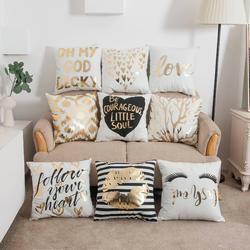 Size 12" x 12",16" x 16",18" x 18"
Size 12" x 12" ,16" x 16" , 18" x 18"